Cybercriminals are now targeting small to medium-sized businesses (SMBs) at an alarming rate of about 4,000 cyberattacks per day. At least 62 percent of all cyberattacks are aimed at SMBs, prompting governments around the world to impose stricter privacy regulations to help protect consumers. Europe, for instance, has instituted the General Data Protection Regulation (GDPR), while Canada has established the Personal Information Protection and Electronic Documents Act (PIPEDA). Recently, however, the Privacy Commissioner of Nova Scotia reported that small businesses are failing to comply with PIPEDA. Similar reports are arising from other provinces across Canada as well. Securicy recently made headlines when the company launched Policy Builder, an easy-to-use, Web-based software solution that allows businesses to develop custom cybersecurity policies. 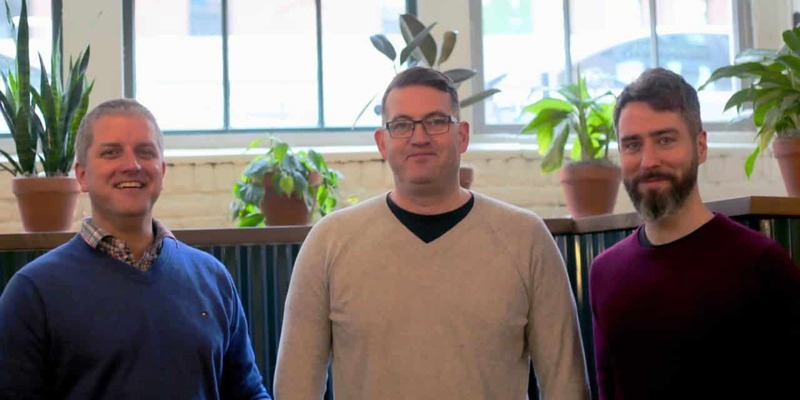 Securicy also announced it was named among the most promising early stage cybersecurity startups by Techstars, which is a top-tier global startup accelerator. Securicy is one of 10 companies selected to participate in Techstars’ Boston 2018 cohort. Laird Wilton, President and Co-founder of Securicy, also commented on how vulnerable SMBs are today. To learn more about Securicy, click here.